One of the most prominent new additions to the HALion 6 is the Macro Page Designer. The Macro Page Designer allows you to create custom user interfaces with the easy-to-use designer tool. The template-based tool allows you to design your own complete user interface, allowing you to cater to your own sound creation requirements. Six new instrument libraries are also includes ranging from beautiful acoustic pianos to powerful cinematic sounds. The Library Creator tool allows you to create and export ST sound libraries of your custom instruments. The HALion Script allows you to use scripts to control advanced instrument behaviour and custom script modules. Additionally, the new Combi Library utilises HALions’s unique layer architecture, designed to combine everything from acoustic instruments to synth patches to create brand new and beautifully rich sounds. One of the most exciting new features is the live-sampling capabilities that allows you to record sounds directly into HALion from any internal or external source than map it into the new live-sampling editor to play your samples. 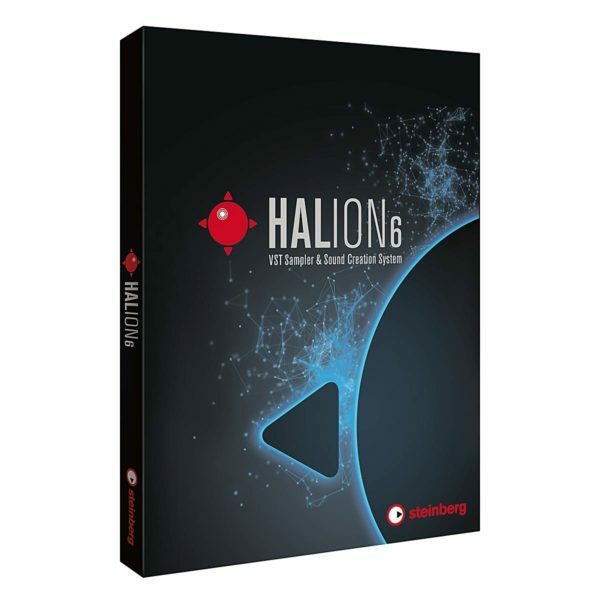 There are a range of new instruments included with HALion6 including Studio Strings, one of the richest and most detailed string ensemble sample libraries available on the market. Studio Strings provides you with a comprehensive and deeply sampled string library, ideal for film scores, live performances and digital music production. Another new addition to the library is the Anima synthesizer with features two wavetable oscillators and a flexible modulation section complete with over 300 innovative synthesizer sounds ideal for modern dance music. Skylab is ideal for the analog lover, combining granular synthesis with a vast sample library. At the heart of Skylab is the unique analog circuitry emulation that delivers the warmth and crunch normally associated with vintage synthesizers. 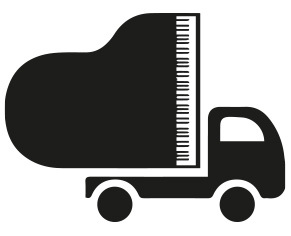 There are also two grand piano instruments – The Raven Grand and The Eagle Grand. These two grand piano virtual instruments provide two differing but rich sampled sounds, with each Grand instrument being suited for different genres. The Raven Grand stands out with its varied range of nuances and harmonic richness, providing a precise yet smooth playability that is reminiscent of concert pianos. The Eagle Grand on the other hand delivers a rich, transparent sound that is not only suited for classical but will also add sonic brilliance to modern pop and rock productions. The state-of-the-art sampler and sound creation system is tailored to meet the demand of audio professionals with the advanced library creation tools that give you comprehensive reign over all major parameters. At the heart of HALion 6 is the powerful multi-timbral audio engine with a range of wavetable synthesis options. The huge library includes over 3,3000 synthesized sounds ranging from authentic acoustic instruments to huge, modern day synth sounds. The intuitive yet streamlined interface of the HALion 6 VST workstation, makes navigating through sounds and editing parameters easier than ever before. Developed for both studio and live use alike, the HALion 6’s interface features deep editing controls for changing and sculpting your own sounds from pre-existing presets. 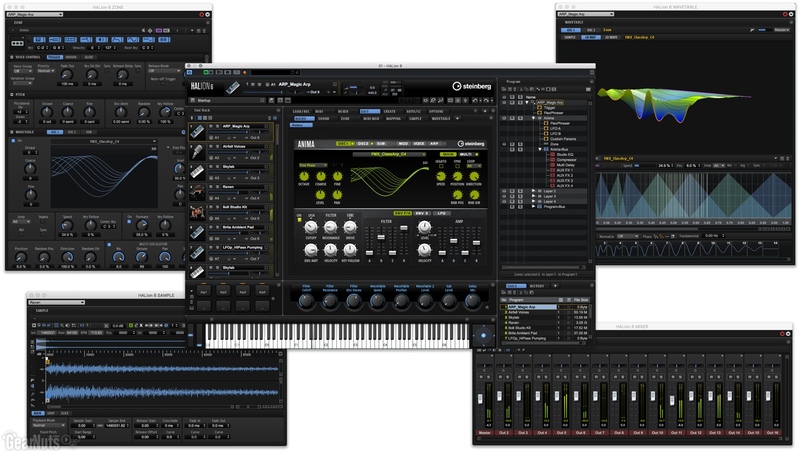 The VST workstation also features a range of unique morphing filters, allowing you to seamlessly blend between (and up to) 4 out of the 24 filter types for in-depth control. The MediaBay sound management system streamlines the way you access your sound libraries. The stage-optimised workflow with dedicated play view places all the controls in an ergonomic layout, allowing you to easily build keyboard splits or layered as well as switch between entire multi-setups with a single command. This improved workflow and unique interface design makes creating and finding sounds easier than ever before. The HALion 6 VST Workstation also includes a wide range of built-in studio-grade effects. The effects have been upgraded with HALion 6, with 9 new effects included such as the 3-band Resonator, Vintage Compressor, Tube Saturator and many more. These high-end effects can be applied to instruments to add a new dynamic and tone to your sound, ideal for studio use.